On a day when both the Northern and the Eastern Grids suffered major failures (the second in 24 hours for the Northern Grid), Chief Minister Shri Narendra Modi minced no words in attacking the poor management abilities of the UPA. 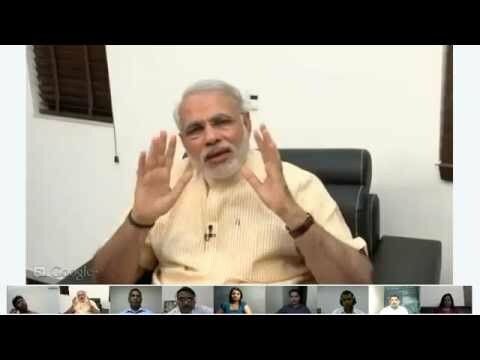 In the evening of 31st July 2012, Shri Modi Tweeted, “Pradhan Mantri ji, 60 cr people & 19 states are in darkness. Country wants to know is there any coalition dharma you are following here too?” He added, “With poor economic management UPA has emptied pockets of common man; kept stomachs hungry with inflation & today pushed them into darkness!” This is not the first time Shri Modi has lambasted the misgovernance of the UPA on various spheres. Recently, he came down heavily on the Prime Minister for being unable to find solutions to the prevailing economic situation. When the international ratings agency S&P downgraded India’s ratings, he again questioned the UPA for their blatant economic mismanagement, saying UPA’s policies were pushing India to the brink. In May this year when the Centre unilaterally hiked petrol prices by Rs. 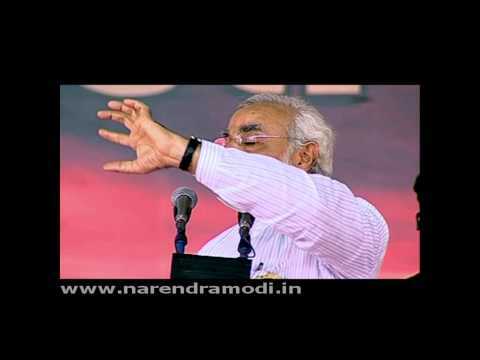 7.50, it was Shri Modi who took a lead in criticizing the move.